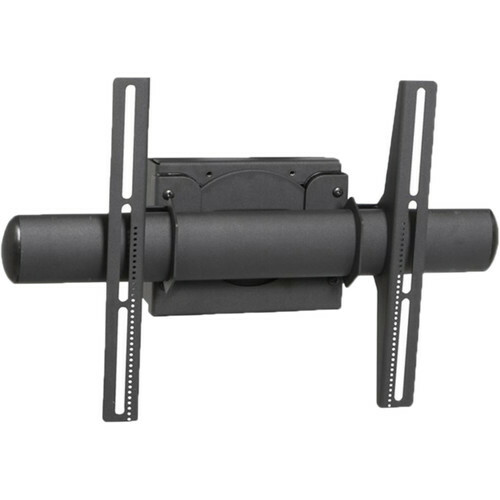 The RTM-S from Premier Mounts is a rotating tilting mount for Dual Pole Floor Stands. This sturdy mount can handle screens up to 125 lb with 360° of rotation and lockable settings. The RTM-S has 35° of upward tilt, 10° of downward tilt and is viewable in portrait or landscape viewing modes, making this mount perfect for digital signage applications. Box Dimensions (LxWxH) 25.8 x 12.0 x 10.0"